If you’re new to the strategic side of business then you might not be familiar with the concept of risk management. It’s an important consideration if you’re responsible for the long-term stability of any company. 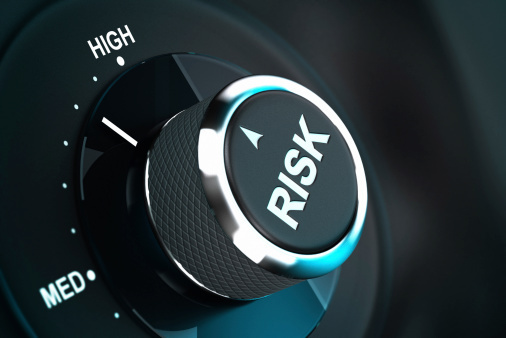 Risk management, sometimes called risk control, is the process of identifying and analyzing possible risks and then developing a business plan to mitigate those risks as much as possible. Effectively, it’s preventative maintenance. It’s a means of anticipating certain threats and proactively taking steps to prevent those threats from severely disrupting business operations. It should be noted that risk management is partly subjective. That’s because your management (or you, if you are the management) might have a greater appetite for risk than managers at other companies. If that’s the case, then your risk management will likely cost less, both in time and money. However, if some type of hazard occurs, you won’t be prepared for it as well as you would have if you were more risk averse and acted appropriately. In short, the extent of your risk management is a function of how much risk you’re willing to accept. 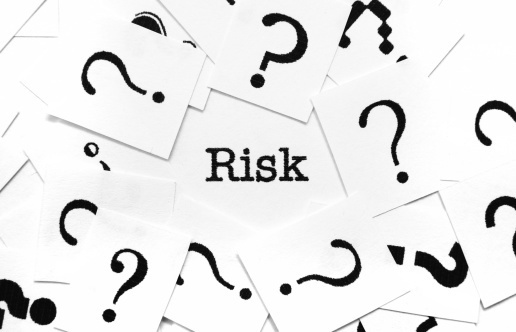 How, specifically, is risk management typically handled? First, you identify various threats to your business. These can be natural threats, such as hurricanes or tornadoes. They can be man-made threats, such as vandalism or theft. In some cases, they can even be geopolitical threats, such as when one of your best suppliers is in a country that finds itself in the midst of a war. Once the threats have been identified, it’s your responsibility to basically rate your level of exposure. For example, if your company is located on the eastern seaboard, it’s more likely that you’ll be affected by a hurricane than if your company is located in Montana. Then, you determine the extent of damage to your assets if certain threats are realized. Continuing with the hurricane scenario, it’s likely that your company will lose power for days or weeks in the event of a serious hurricane. Finally, you develop a plan to either reduce the level of risk for each threat or produce a “backup plan” in the event that a hazard occurs. Since there’s not much you can do to prevent a hurricane, you would instead invest in hurricane-proof construction or come up with a plan to continue business operations in an area outside of the hurricane impact zone. How does risk management affect your business insurance costs? By putting in place a risk management program, you’re showing your insurance company that you take risk seriously and are prepared for certain consequences. Insurance companies basically put a price tag on risk. That’s your premium. However, if your insurance company sees that you’re taking steps to mitigate and even eliminate risks with a sound risk management program, you’ve essentially reduced your level of risk. Your insurance premiums should drop accordingly. Risk management might seem like a lot of upfront work for not a lot of return, but the reality is that it’s a great investment. With a good risk management system in place, you’ll save money on insurance costs and, in the long run, you’ll be ready when those severe catastrophes hit.